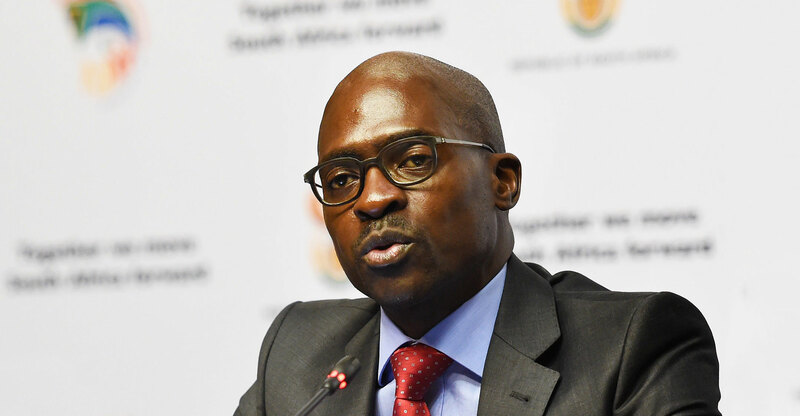 The revelation on Wednesday that finance minister Malusi Gigaba is considering selling a big chunk or possibly even all of government’s 39.3% in Telkom, at face value, is fantastic news. There is absolutely no reason for government to continue to hold onto a significant stake in the telecommunications operator — if there ever was one, which is debatable. On paper, now is the right time to sell the company. Under the leadership of CEO Sipho Maseko and chairman Jabu Mabuza, the company’s fortunes look better now than they have in many years. The problem with selling distressed assets is they go for a song, raising almost nothing for the fiscus. 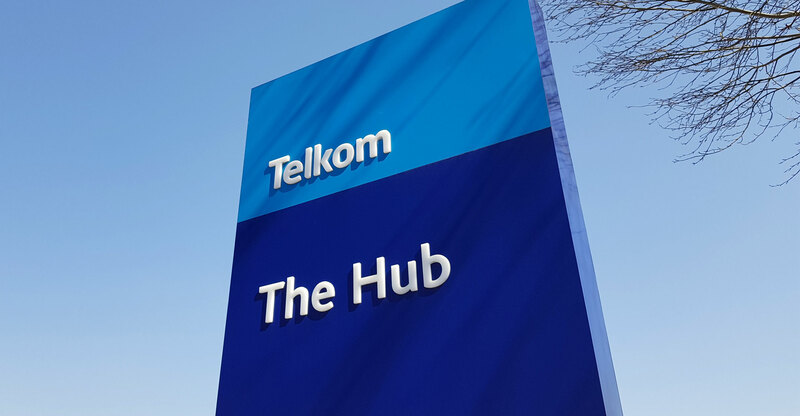 Telkom is no longer a distressed asset — in fact, it is in such a strong position that it is taking the fight to its big mobile rivals, winning market share and giving them a serious headache. Consumers are loving it. Maseko’s praises should be sung from the hilltops. It’s the wrong time to privatise state-owned assets when they are in trouble. It’s far better to turn them around, and then hive them off, ensuring the private investors that are brought in contribute meaningfully to the fiscus, in the process hopefully avoiding tax increases or even allowing for tax relief. South Africa desperately needs a well-managed programme of privatisation. The possible sale of Telkom — revealed in a secret cabinet document leaked to the Democratic Alliance — is being considered to raise money to throw into the black hole that is the national airline, South African Airways. So, Gigaba has a R10bn-plus hole to plug at the floundering SAA, which has been mismanaged for years under the watch of chairwoman Dudu Myeni, a close friend of President Jacob Zuma. The concern is government is selling a good asset — using good money — to prop up an airline that should have been privatised years ago (and, of course, that shouldn’t have been allowed to be driven into the ground in the first place by incompetent managers). But there’s a bigger issue here. Gigaba, facing a crisis over SAA, appears to be caught like a deer in the headlights, unsure about what to do. This is symptomatic of a finance minister out of his depth and, worse, a government that is failing. If Gigaba simply starts selling government’s Telkom shares on the open market, it could prove disastrous for the telecoms operator’s shareholders. Not properly managed, the company’s share price could be decimated as the state dumps its holding. Far better would be to sell the stake to someone through a managed process, led by advisers. But sell it to who? Government already chased away Korea’s KT Corp, sending a terrible message to foreign investors that the country is not open for business. If there are potential foreign buyers, now is the time to ask them to step forward. But is this government prepared to sell the stake to a foreign company? Remember, it was the ANC government that almost scuppered Vodafone’s acquisition of Telkom’s stake in Vodacom, sending the rand tumbling at the time. Sanity, thankfully, eventually prevailed. Who locally could buy the stake? That’s far from clear. It’s unlikely the Competition Commission would permit one of Telkom’s big rivals to buy it. It’s not in consumers’ interests for that to happen as it would concentrate the market into the hands of three players. But Gigaba, desperate for money to prop up an airline that has been ruined by his government, faces having his hand forced. The last thing he wants to — or should — do is to expand the budget deficit even further than it’s already stretched to bail out a bankrupt airline. He needs money from somewhere. Are there other options? Maybe. Government’s already sold a chunk of its stake in Vodacom to fund another state-owned disaster, Eskom. The Public Investment Corp, which invests public servants’ pension money, bought that stake. Maybe it will be asked to get involved again. Is there NOTHING, repeat NOTHING that this useless and incompetent ANC government can get right? Who is advising these cretins or are they just winging it on their own? Another Gupta deal coming up ?